Turn Off the Ringtone iPhone As Soon As Possible. 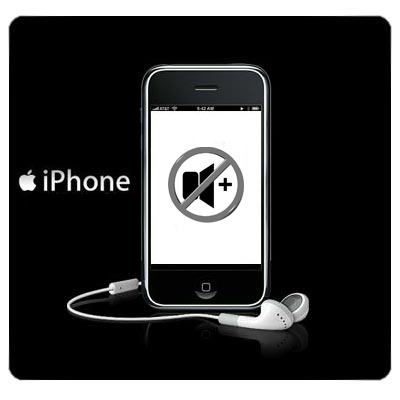 Some people on meeting or watching a movie in the theater who forget mute the iPhone. This is a way to turn off the ringtone of your iPhone immediately. Just press the button "switch off" at the top of the iPhone one time during calling in. It will become quiet. If you don't want it to happen again. Let's change your iPhone to silent mode. There is no annoying noise while meeting or watching movies. If you want let the caller to leave a message. It cans double press "switched off" for transfer to your Voicemail Operator of your telephone network.